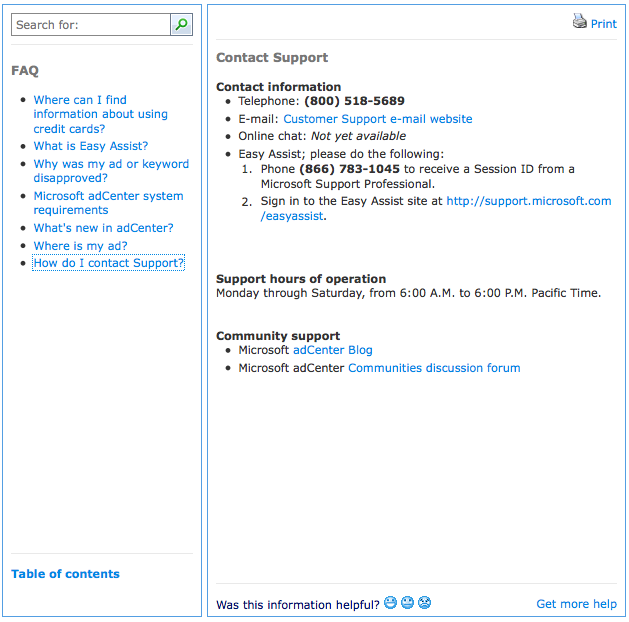 This entry was posted on November 13, 2008 at 10:28 am and is filed under 800-518-5689, adCenter, All Calls May Be Monitored, Customer Support, Microsoft, Paid Search, Pay Per Click, Yahoo, Yahoo Search Marketing. You can follow any responses to this entry through the RSS 2.0 feed. You can leave a response, or trackback from your own site.